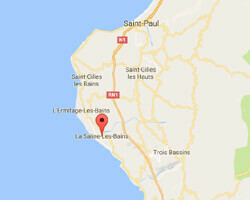 2 Hotels am Meer erwarten Sie in La Saline-les-Bains. La saline les bains is a seaside resort on the west coast of Reunion island, in the municipality of St-Paul. This is one of the hottest towns on the island with only 40 days of rain per year. 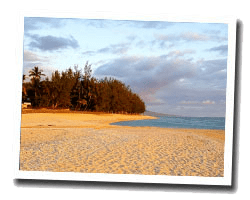 One finds there idyllic white sandy beaches with a beautiful mountainous background.